Every project undertaken requires impeccable attention to detail and continuous planning and monitoring to ensure that every step goes to plan.  At Henley Stone our specialist team provide dedicated consultancy services to assist on projects from the offset. We can not only help you with developing ideas and selecting the correct materials for each project but can handle all of the complex scheduling and installing required.